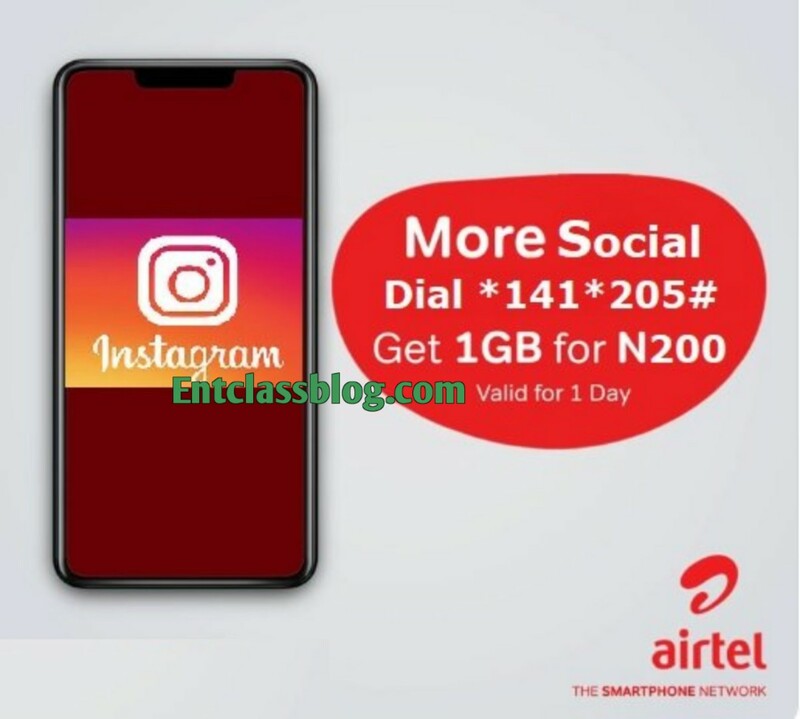 Airtel has officially announced its Instagram Bundle, just after introducing its download bundle that offers 1GB for N350. You can now enjoy Instagram as much as you want with the new Airtel Instagram bundle. This is coming after MTN introduced InstaBinge bundle that gives you access to Instagram for a fee of N200 for 1GB. Although they still offer another plan of N100 for 250MB. Airtel took the same step and launch its own 1GB for N200 Instagram bundle. We all know Instagram to be data consuming. This is why they made Instagram bundle available for us. Note that the data is valid for just 1 Day, and can be used on either Airtel 3G or 4G sim.